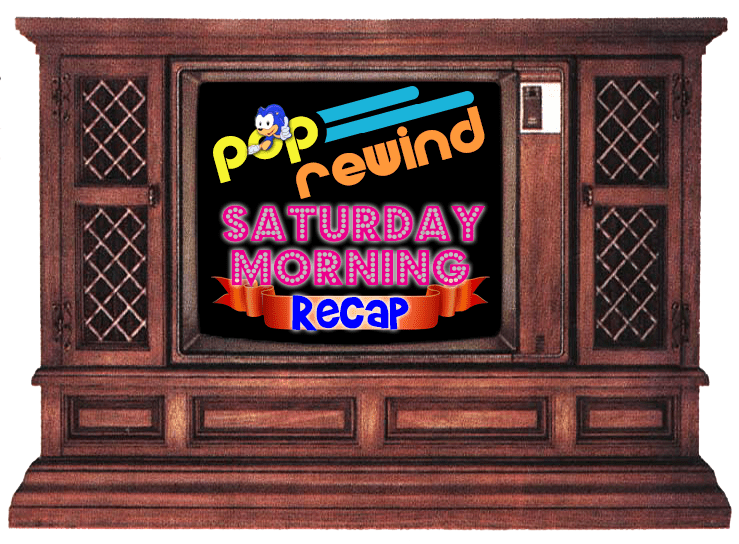 I never put it together before, probably because I haven’t watched Mighty Mouse: The New Adventures since the 80s, but wow could you tell John Kricfalusi worked on it. Brittany Ishibashi is signed up to play Shredder’s daughter Karai in Teenage Mutant Ninja Turtles 2. Do you like Ant-Man? THEN THIS IS FOR YOU. 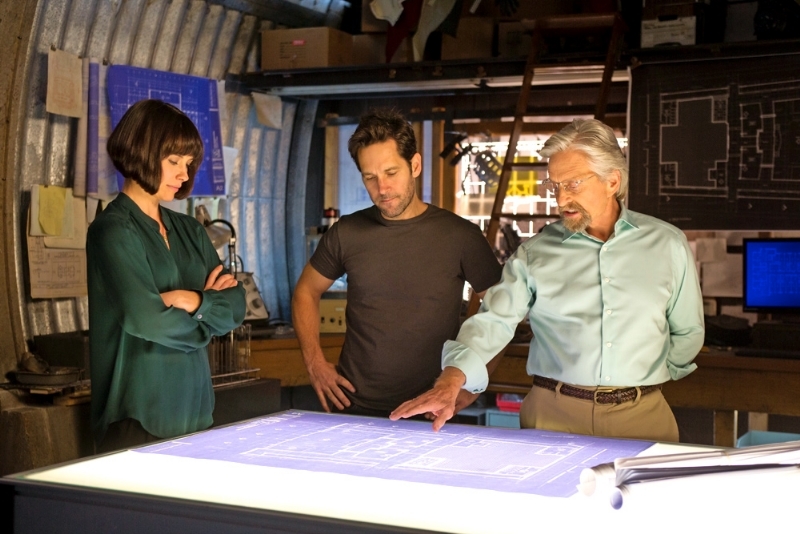 Here’s some new Ant-Man stills. Channing Tatum confirms Gambit movie is an origin story, first draft of script complete. I will always link those Ex-Men videos when X-Men come up. I guarantee it. In news where no one is shocked, Mary-Kate and Ashley Olsen are officially out of the Full House reboot. 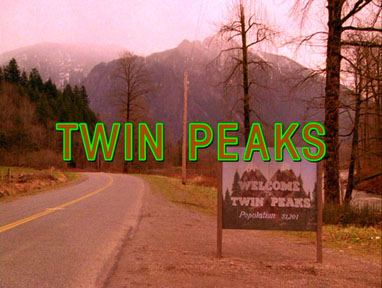 Twin Peaks reboot will film 18 episodes and David Lynch is all up in it! 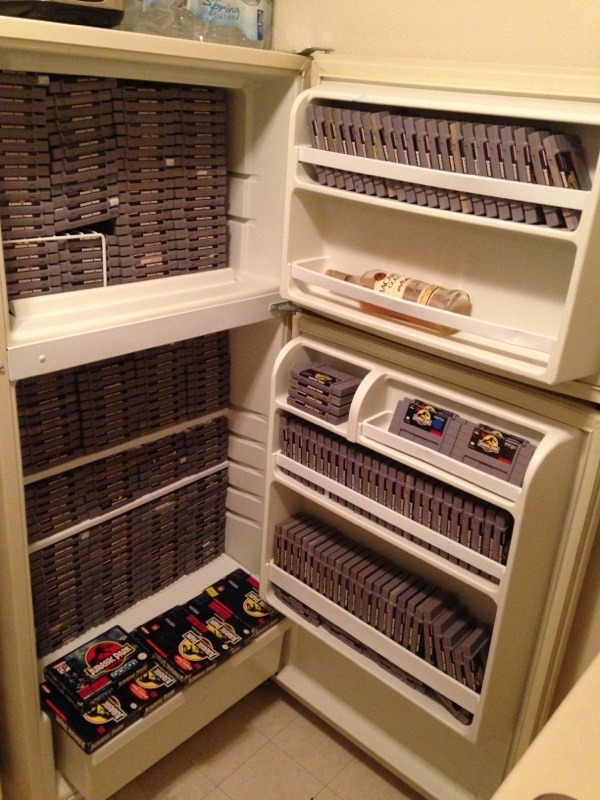 We feel like the Internet can be summed up by this above photo of a fridge full of Jurassic Park video games and one bottle of rum. This (minus the fridge and rum) went for $1,500 on eBay. Of course. Have you checked out the new Poltergeist movie yet? We managed to unearth the rare pilot footage of the TV sitcom version, Coachergeist. Linz recounted that time she got a label maker for her 12th birthday… and was happy about it? 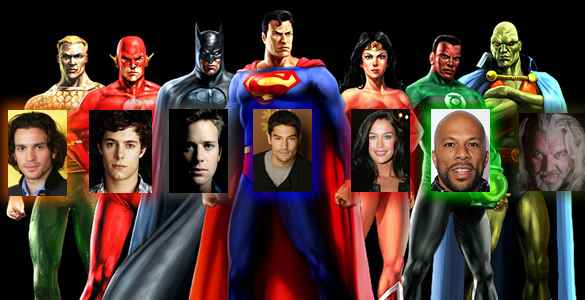 Some required reading: The Robot’s Pajamas wrote about 25 Comic Book Movies That Never Got Made. 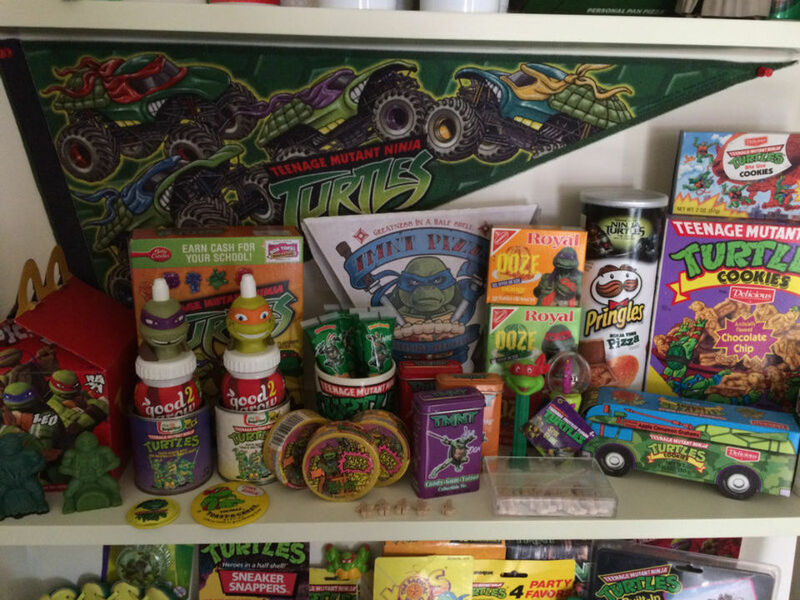 Our pal and super TMNT fan The Sewer Den was featured on NJ.com– you gotta see his tubular collection! 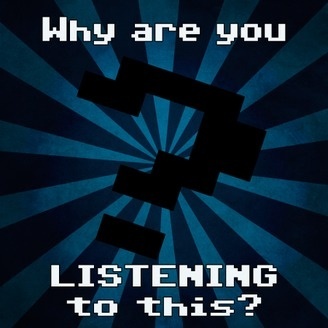 The Why Are You Listening To This? 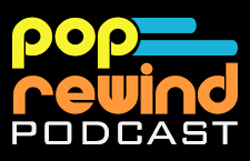 podcast now has a website! 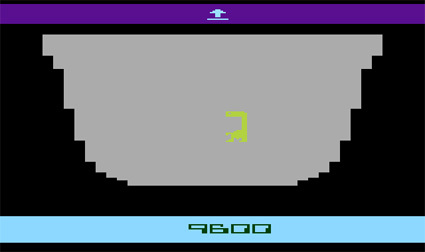 Don’t feel like getting the RF switch out to play Atari games? Now you can now play them online!